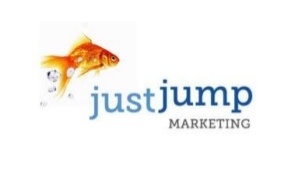 JustJump Marketing is a strategic marketing consulting company. For each new project, JustJump accompanies clients through a strategic goal definition process that leads to individually measurable project milestones. The end result is a trusting and results-oriented relationship. JustJump Marketing will help bring your marketing strategy into alignment with your business goal and carry your brand experience through every step of your customer interaction.